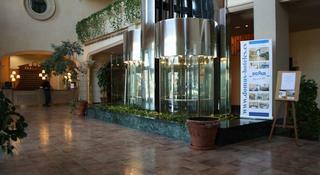 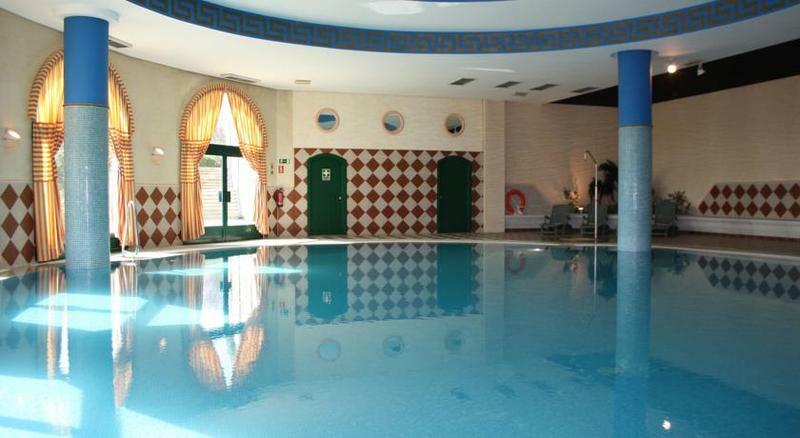 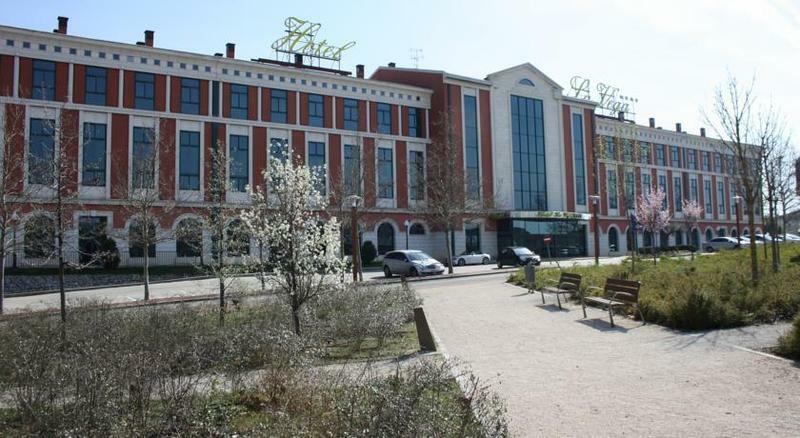 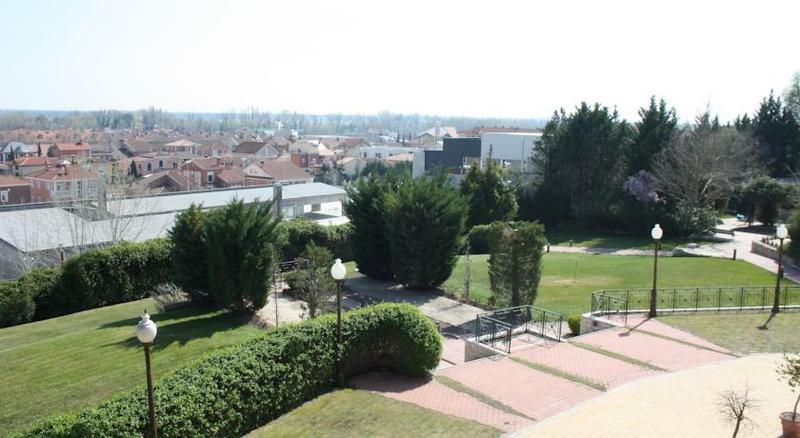 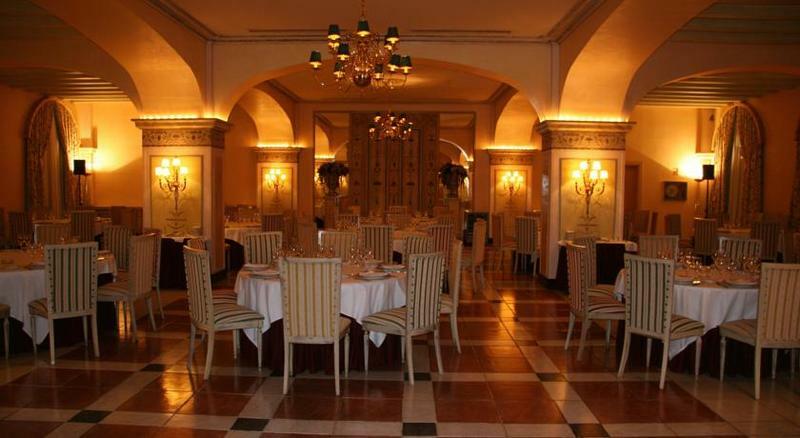 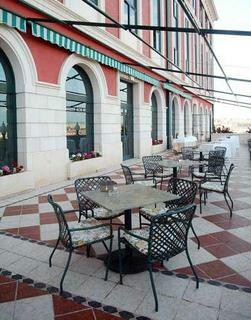 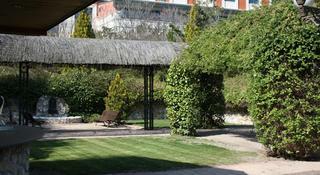 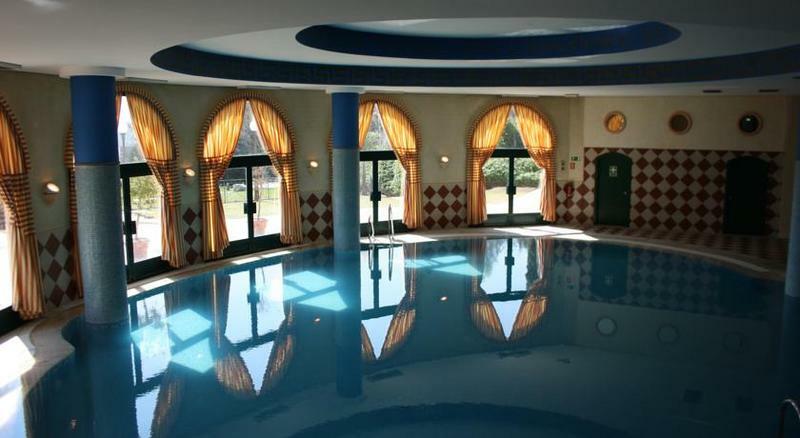 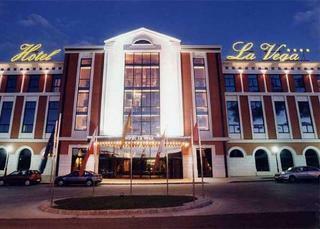 This luxurious hotel boasts a superb setting in Valladolid. 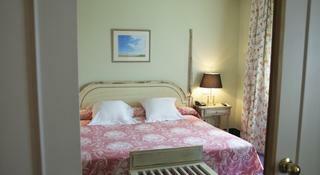 It is located close to many of the area's most prominent attractions. A wide selection of shopping venues, restaurants and entertainment opportunities can be found nearby. 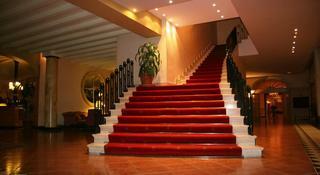 Guests are assured of a warm, friendly welcome upon arrival, and exemplary service throughout their stay. 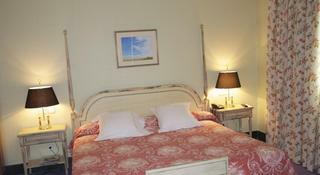 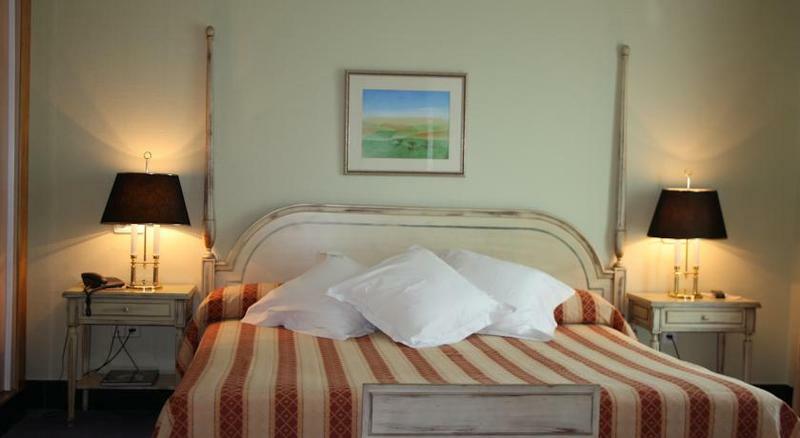 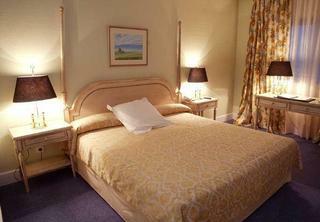 The guest rooms are wonderfully appointed, featuring soothing tones, a peaceful ambiance and excellent amenities. 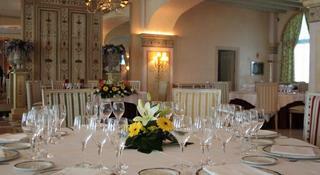 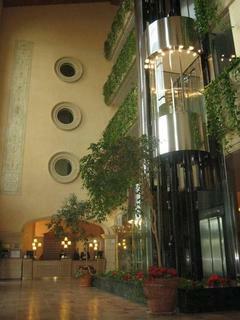 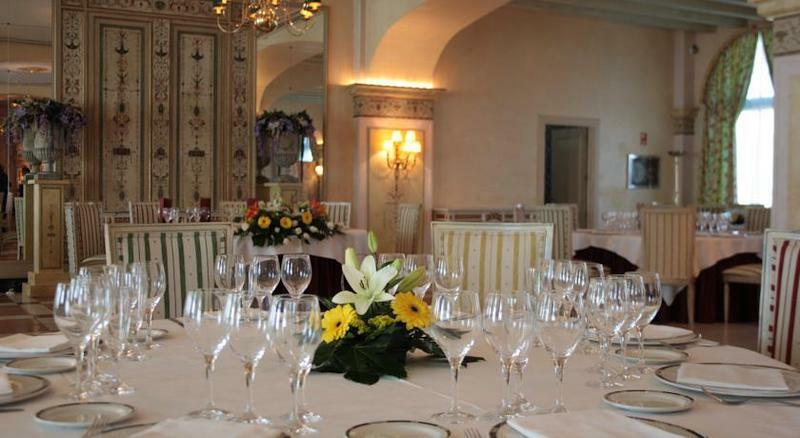 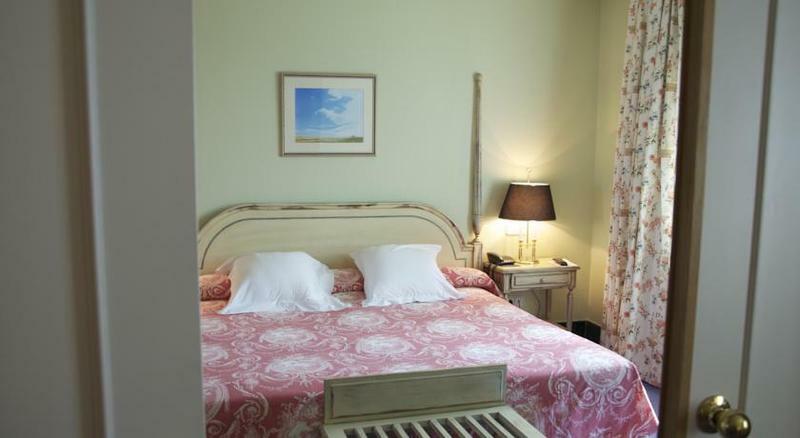 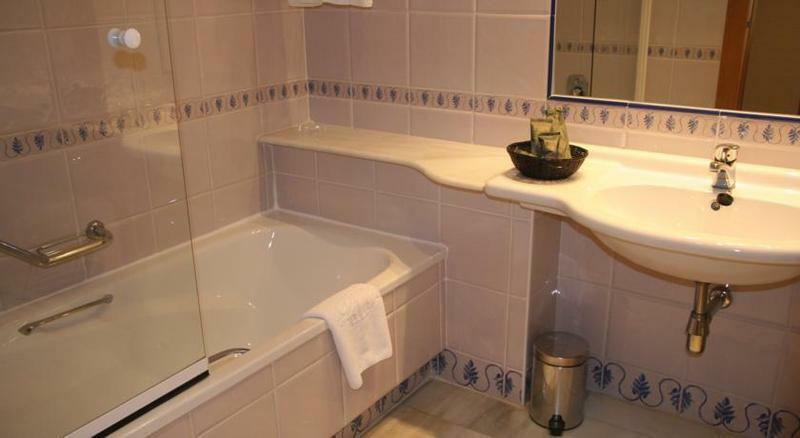 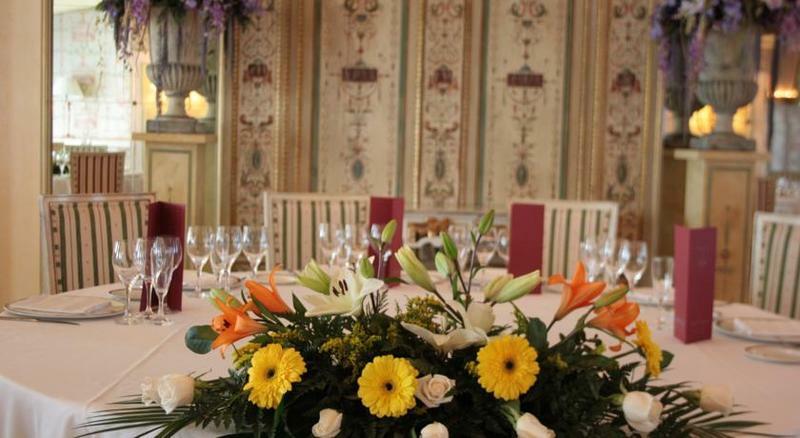 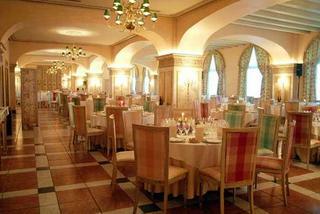 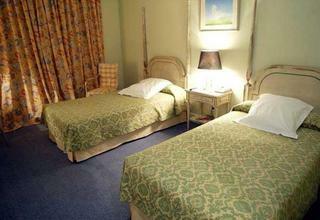 The hotel features a delightful restaurant, where delectable cuisine can be enjoyed. 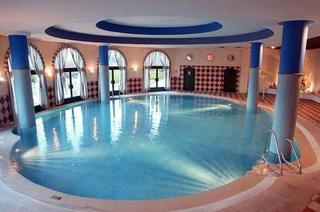 The hotel comprises a bar, as well as a number of exemplary leisure facilities. 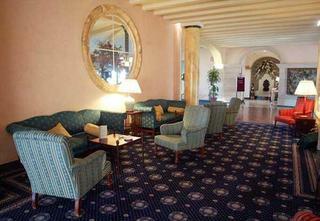 Conference facilities are available for those travelling for business.